For the past two weeks, I´ve kept you updated on the progress of the Demo Cast Recording of the pilot script, which my collaborator Keith Matthews is now adapting for the audio format. Well, it was today revealed to me that he had engaged the aid of Camden Community Radio to help record the pilot using their equipment. The two had had enjoyed past successes with Keith´s own radio comedy show, S.O.S., some years prior. Right now, recording is projected for sometime in February. This is simply tremendous, having professional facilities and backing to stage the first performance of Town of Miracles. I am incredibly excited for this opportunity, as it may also entail an actual broadcasting of the episode, and if not, I will have a very high quality recording with which I can build an animatic of the episode, as well as have something substantial to present in future business conducts and presentations. 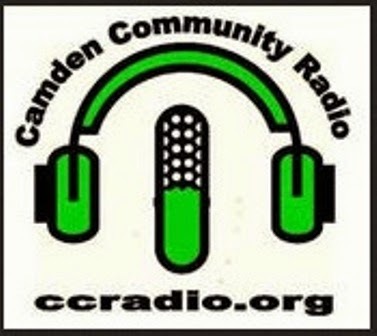 I cannot thank Keith or the good people over at Camden Community Radio enough for this, and I eagerly await it! Not bad for just being three days into the New Year, eh?